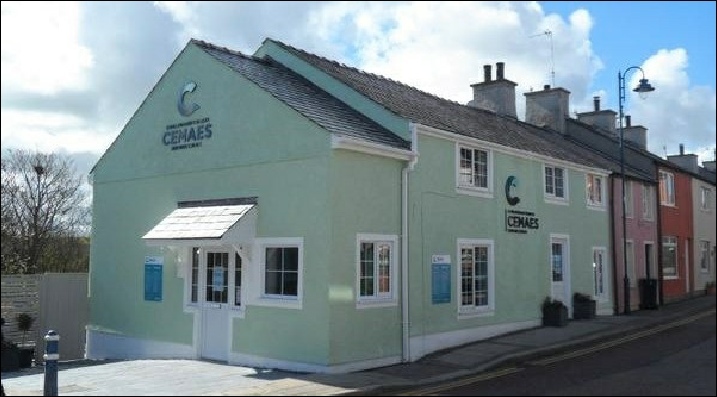 Come and visit the heritage centre in the heart of Cemaes to discover the rich heritage of the most northerly village and parish in Wales. The centre’s heritage exhibition spans two floors and interprets four heritage themes. It has a training & meeting room which is available to hire. There is a Visit Wales tourist information point located at the centre and an accessible toilet on the ground floor. 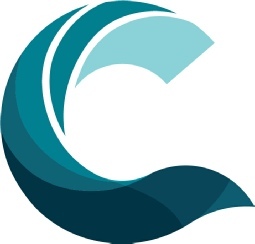 For more information about Cemaes please visit our sister website link here where you can download the village newsletter Cemaes Voice // Llais Cemaes.